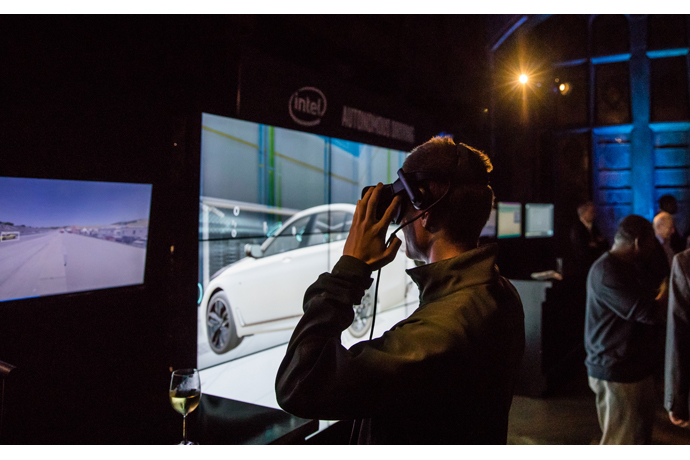 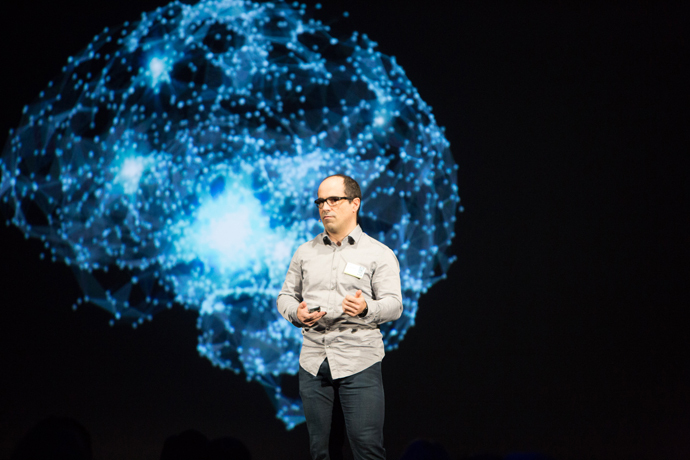 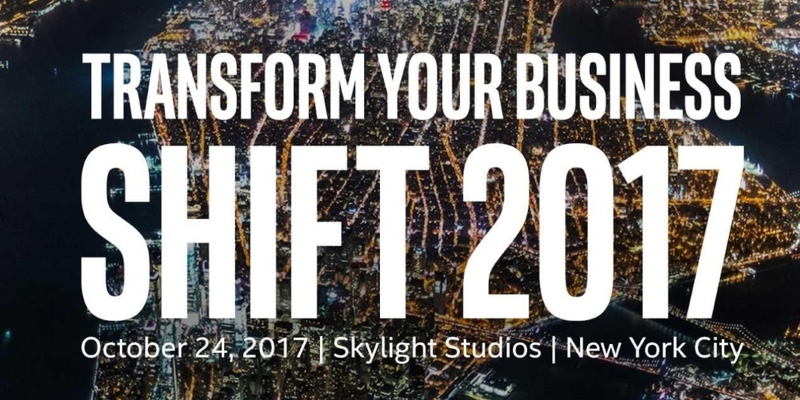 To help senior business and IT leaders prepare, learn and be inspired by this business transformation, Intel is hosting SHIFT 2017 today in New York City. 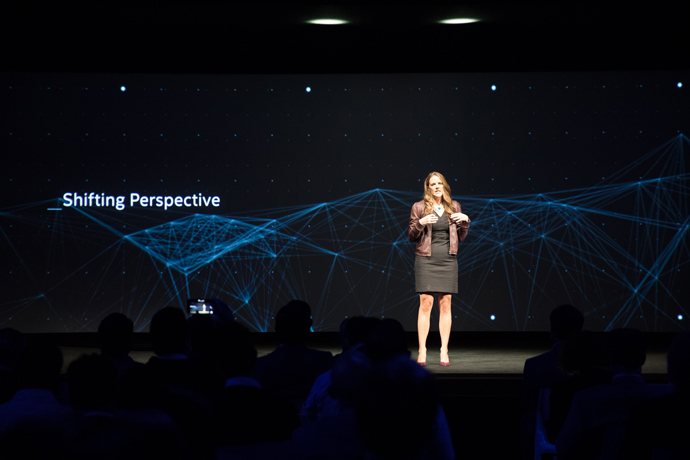 The event is intended to be a meeting place of ideas and perspectives on how digital business transformation is unfolding across the business landscape. 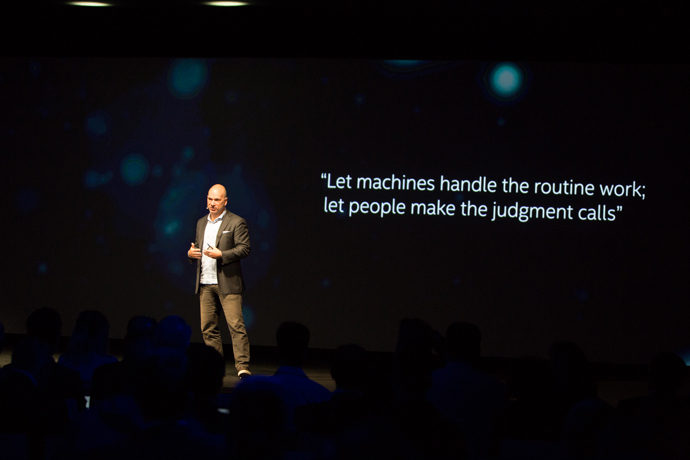 Andrew McAfee, principal research scientist at MIT, best-selling author and co-founder of MIT’s Initiative on the Digital Economy. 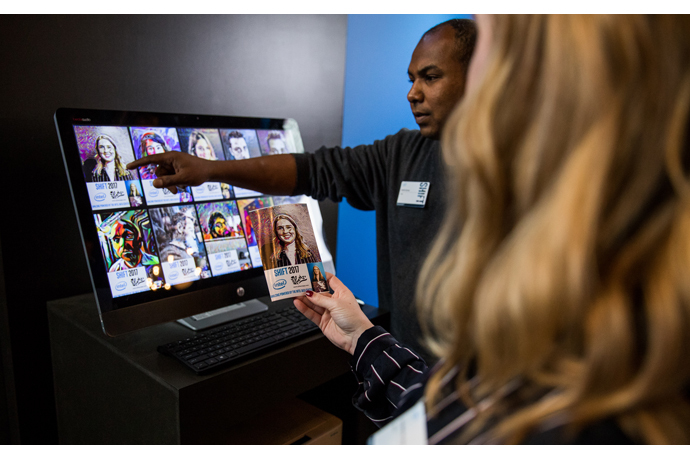 Leaders from organizations such as Autonomous Tractor Corp., Google, Microsoft, R3, StrongArm Technologies, Sharp Healthcare, T-Mobile, Warner Bros. and more. 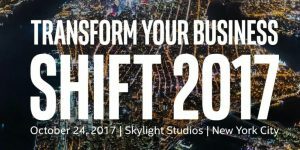 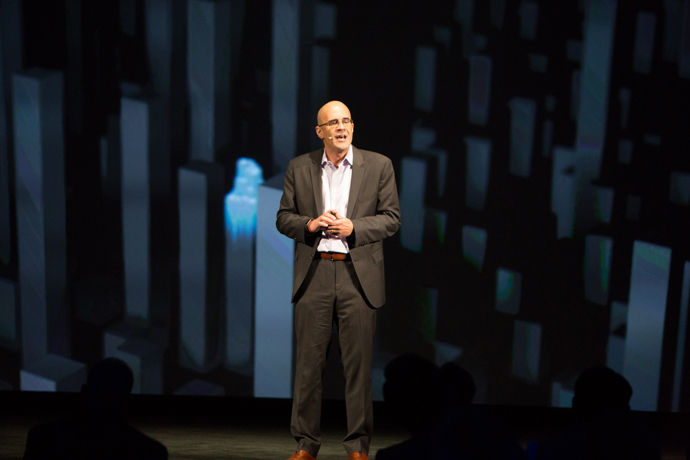 Among the topics to be discussed at SHIFT is how all the customers that Intel serves – cloud and communications service providers, enterprises, HPC and AI engineers among them – can fuel their digital transformation with the Intel® Xeon® Scalable platform. 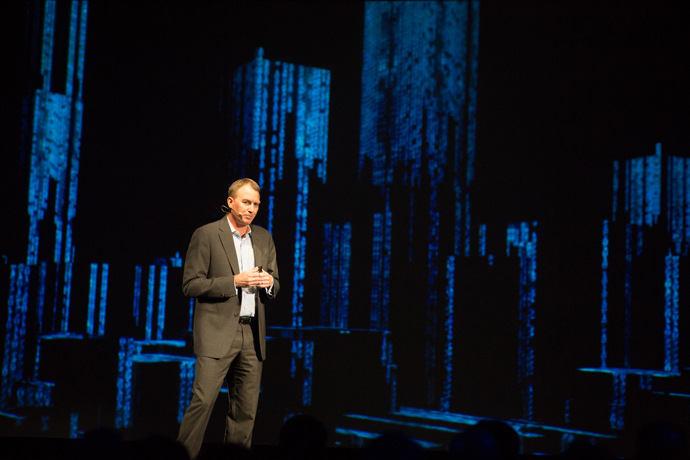 Introduced earlier this year, the Intel Xeon Scalable platform is Intel’s biggest data center advancement this decade, offering the versatility to cover compute, storage and network in the modern data center.